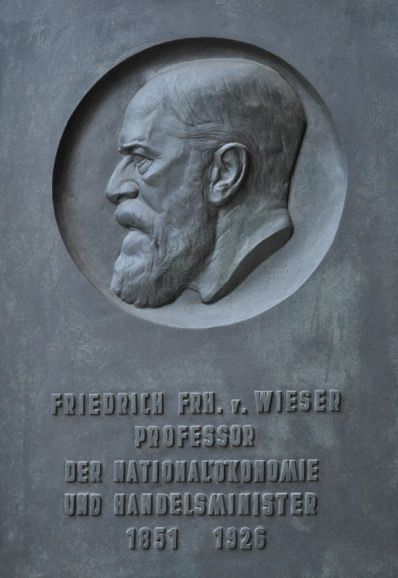 Why the Austrian School of Economics? Unlike other approaches to economics, the Austrian School of Economics (also simply called “Austrian Economics”) is not based on a fictitious homo oeconomicus but rather on human beings as they really are and act. It is thus better able to explain economic relationships – and their social and political implications – more accurately than other perspectives. 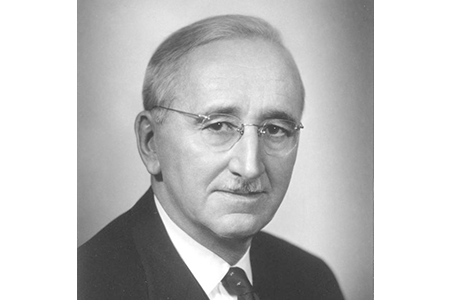 Austrian Economics promotes a way of thinking about man’s economic and social reality that is not captured by the unrealistic mathematical models often used in the social sciences, which conceive of the economy as something to be politically regulated and society as something to be engineered by the state. Instead, it focuses on responsible entrepreneurial activity and the free interaction of human beings in the marketplace – something that cannot be grasped by the logic of differential equations and which is beyond centralized political control. In short, Austrian Economics adequately takes into account the economically relevant parameters of the real world, corresponds to the nature and psychology of human action, and caters to the common sense of ordinary citizens. It also encourages people to pursue responsible entrepreneurial initiatives in all areas of the economy and society. The common sense insights of Austrian Economics thus provide ordinary citizens with the knowledge and ability to identify political threats to freedom and prosperity, the conceptual understanding to respond to such threats, and the inspiration and motivation to resist all forms of populist demagoguery. This is important – for, unless they possess some basic understanding of economics, citizens can easily be put at the mercy of ideologues and irresponsible politicians, and too often become passive recipients of welfare benefits and helpless victims of bureaucratic procedures. 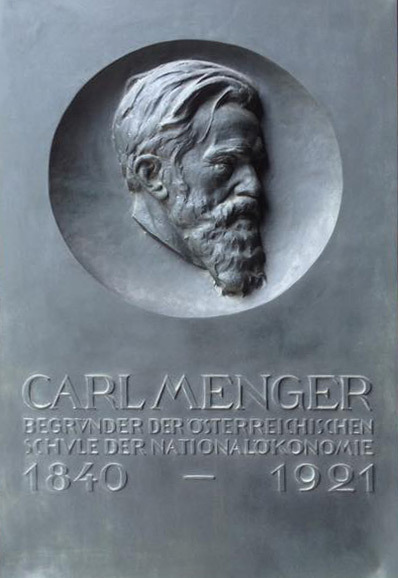 The founders of the Austrian School of Economics were Carl Menger (1840-1921), and his disciples Eugen von Böhm-Bawerk (1851-1914) and Friedrich von Wieser (1851-1926). 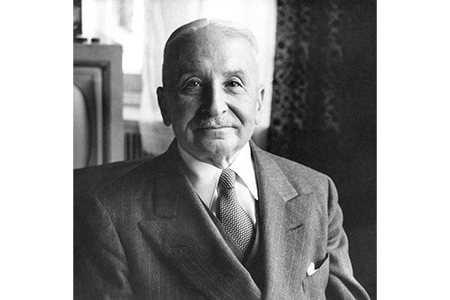 In the 20th century, Austrian Economics was most prominently represented by Ludwig von Mises (1881-1973) and Friedrich August von Hayek (1899-1992), who was awarded the Nobel Prize in Economics in 1974. In the 1930s, both of them emigrated to the United States and England, respectively. 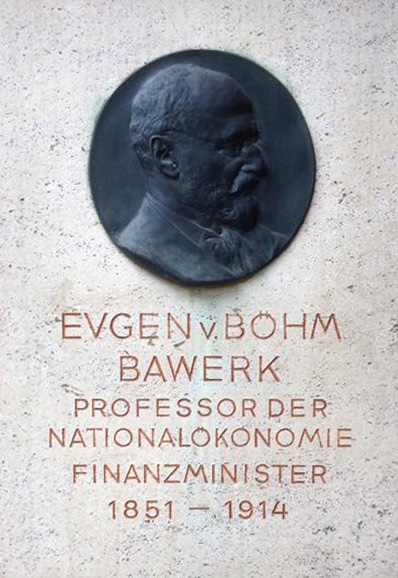 Today, Austrian Economics is especially influential in the Anglo-Saxon world. However, it continues to garner interest in other parts of the world and, in recent years, has gained adherents across Asia, Central and South America, and the European Continent. The main building of the University of Vienna, the intellectual home of the founders of the Austrian School of Economics. Austrian economist. Theorist of classical liberalism.